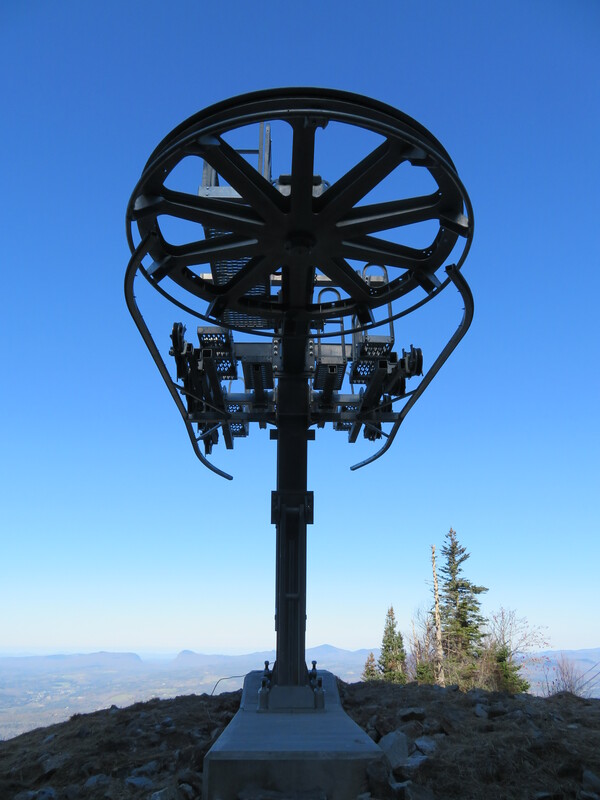 When a group of homeowners banded together to spin lifts at a bankrupt Tamarack Resort in 2010, it was a temporarily measure. 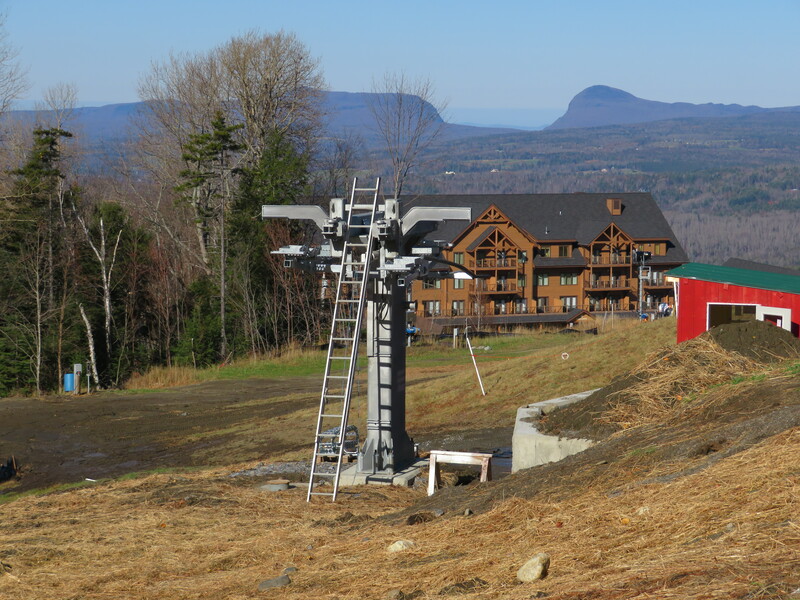 Eight years later, a consortium of investors has finally agreed to take over operations of the 2,100 acre resort and resume development that abruptly ceased in March 2009. 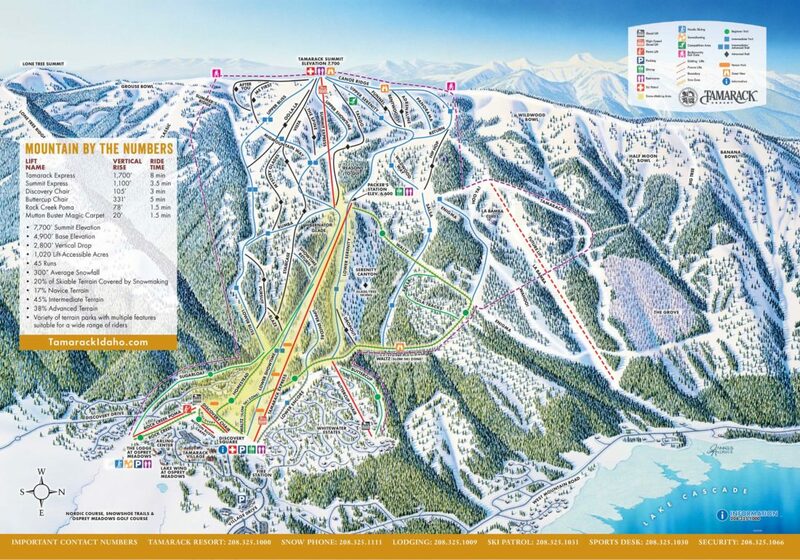 The group, made up of Imperium Companies, MMG Equity Partners and Blue River Family Office Partners, is the same one behind much of the commercial real estate at Blue Mountain, Copper, Mammoth, Snowshoe and Stratton. 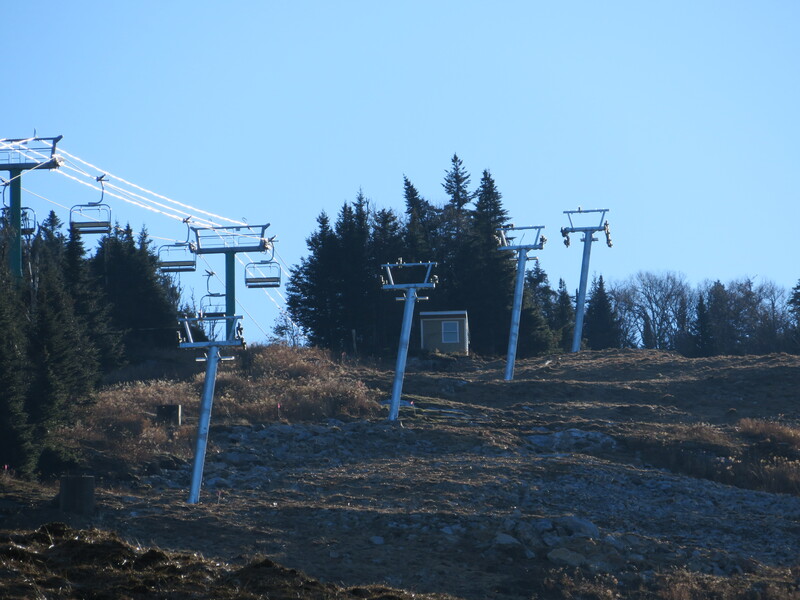 It expects to close on the mountain November 30th. 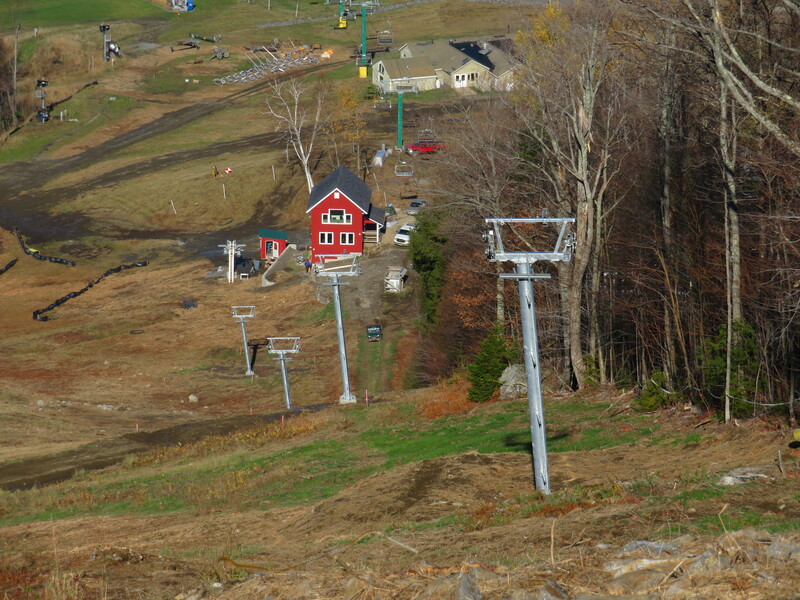 Only foundations and operator houses remain on the Wildwood site at the north end of Tamarack. 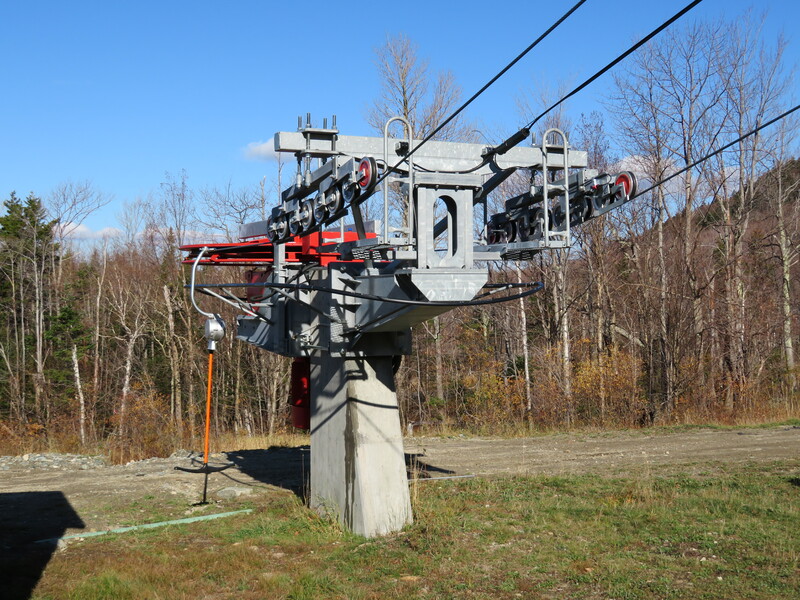 Jean-Pierre Boespflug led the investment group that opened Tamarack in 2003, building six lifts over two years along with significant real estate offerings. Mr. Boespflug’s timing was unfortunate and the resort fell behind on payments for a $250 million loan by early 2008. 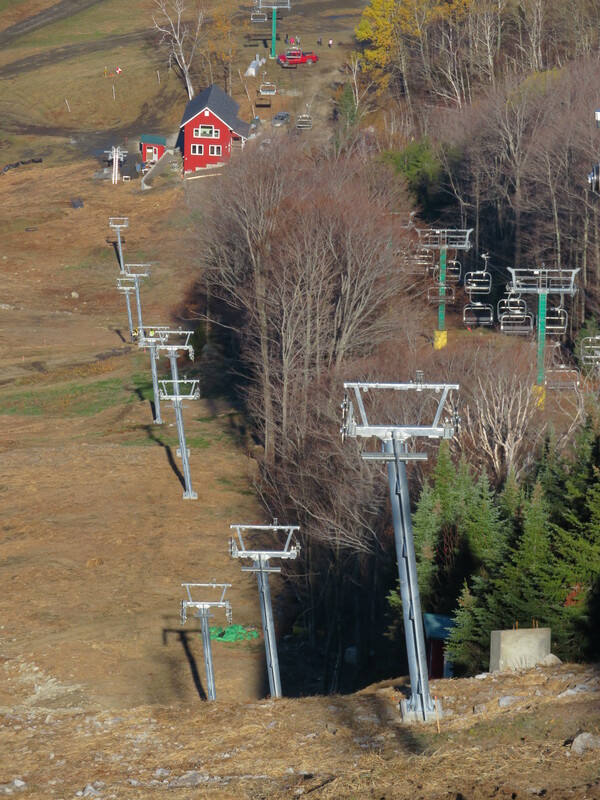 The lifts closed on March 4th, 2009 and Tamarack did not open again for a year and a half. 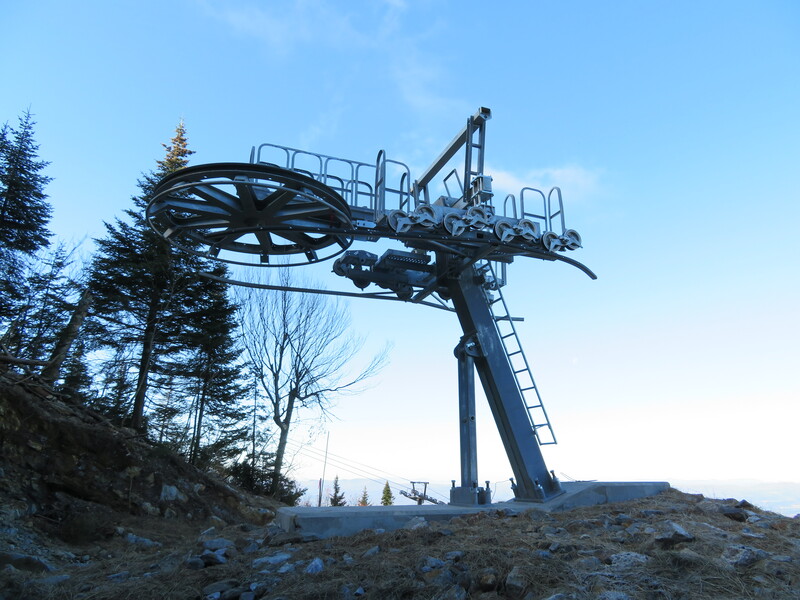 The Tamarack Municipal Association reached an agreement to operate four of six lifts in 2010 and bought assets from lenders for pennies on the dollar in 2016. 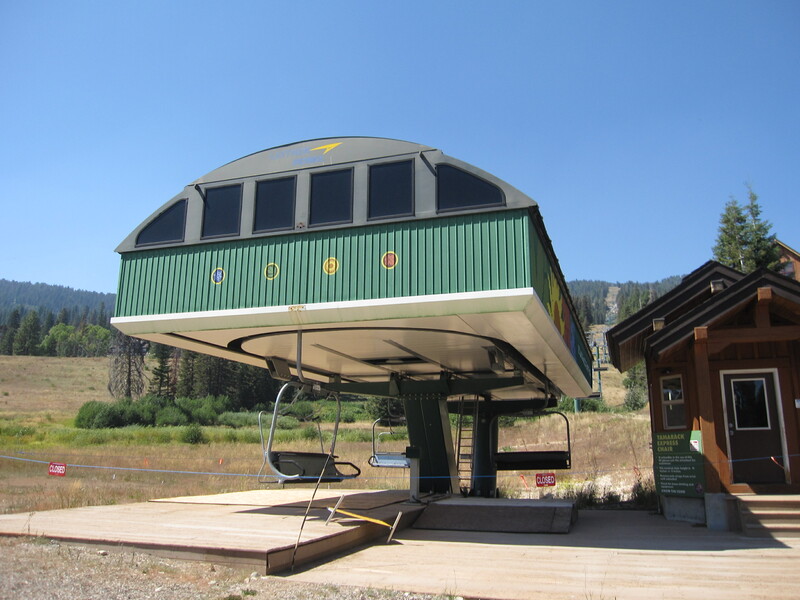 Amid the mess, Bank of America repossessed the Wildwood Express lift, which ended up at Brian Head, Utah. 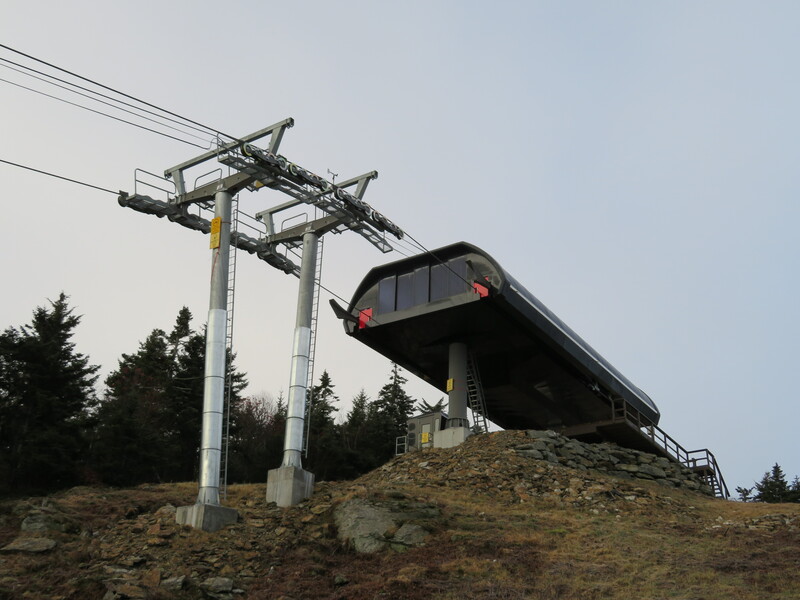 Homeowners were able to purchase and retain the Buttercup lift, which was also underwater but of significantly less value than Wildwood. 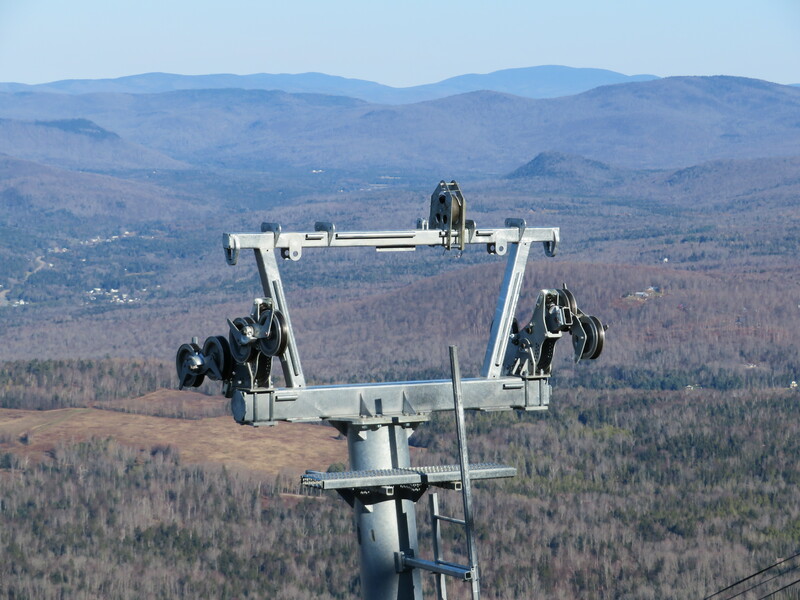 At one point four other lifts came close to being sold in a sheriff sale. 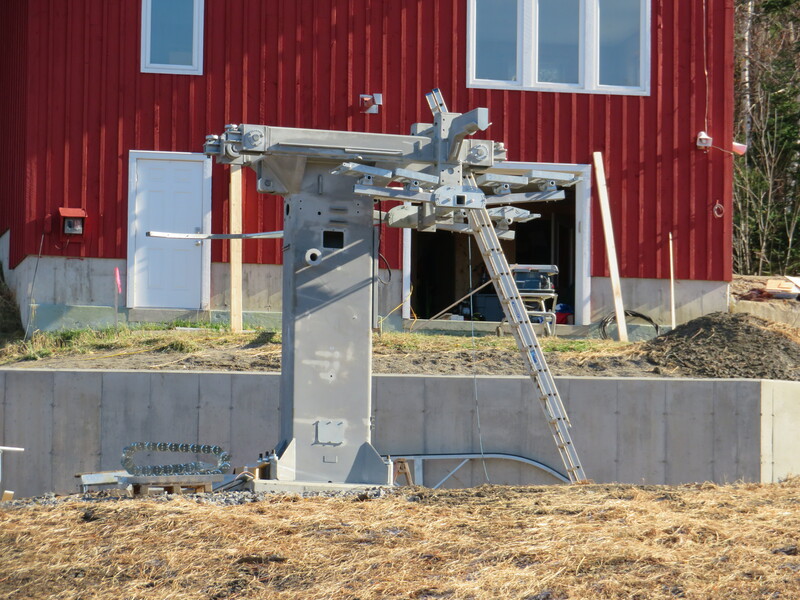 Tamarack has two Leitner-Poma high speed quads, two Doppelmayr CTEC fixed grip quads and a Poma platter surface lift today. 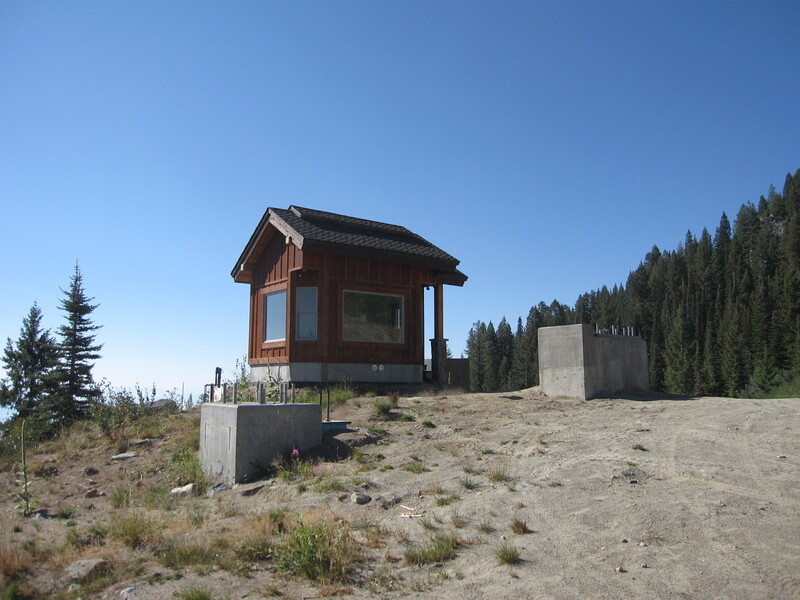 Under a lease agreement reached today with the State of Idaho, the new owners commit to either rebuilding or removing the remaining foundations from Wildwood by December 31, 2024 (The Idaho Department of Lands is the landlord in this case rather than the United States Forest Service.) 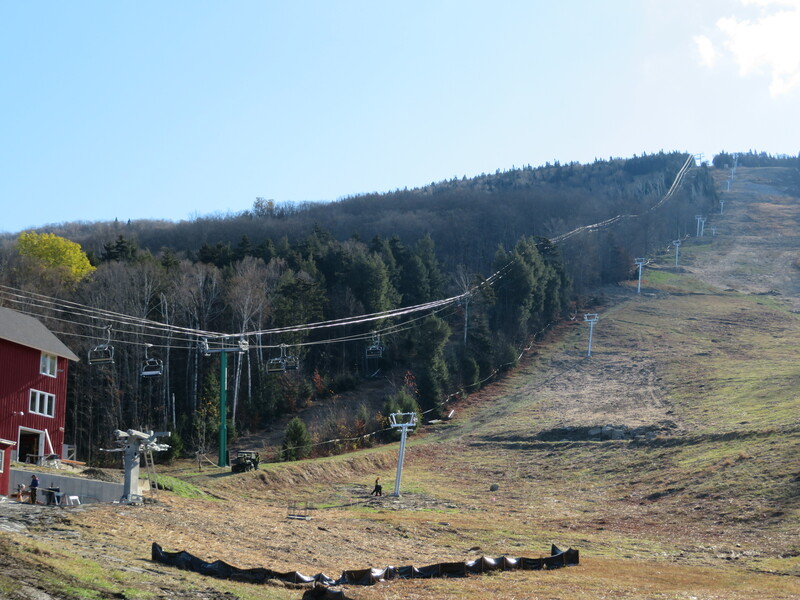 Imperium Co-Founder Kyle Mowitz says the focus this time will be on the mountain rather than real estate a new Wildwood could come as soon as summer 2019. 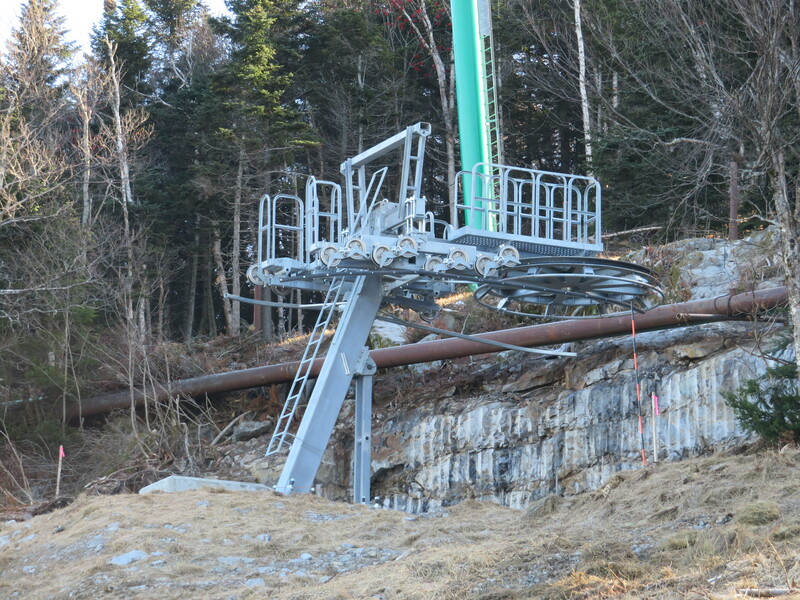 Work should also resume next spring on the incomplete Village Plaza and mid-mountain restaurant. The Osprey Meadows golf course, which was abandoned in 2016 and is partially owned by another party, will take longer to reclaim. I followed Tamarack’s grand opening with excitement and then watched its downfall with disappointment. 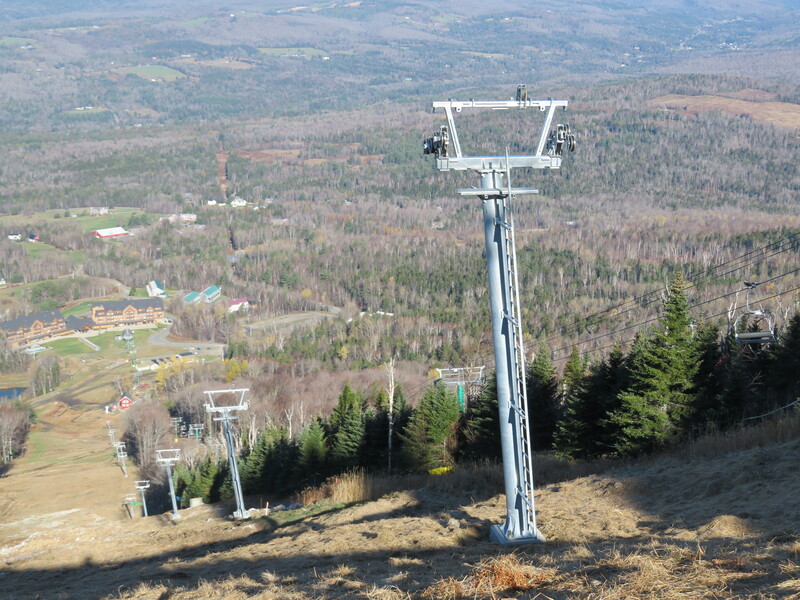 What happened was never about the mountain, which is perfect for a ski resort. 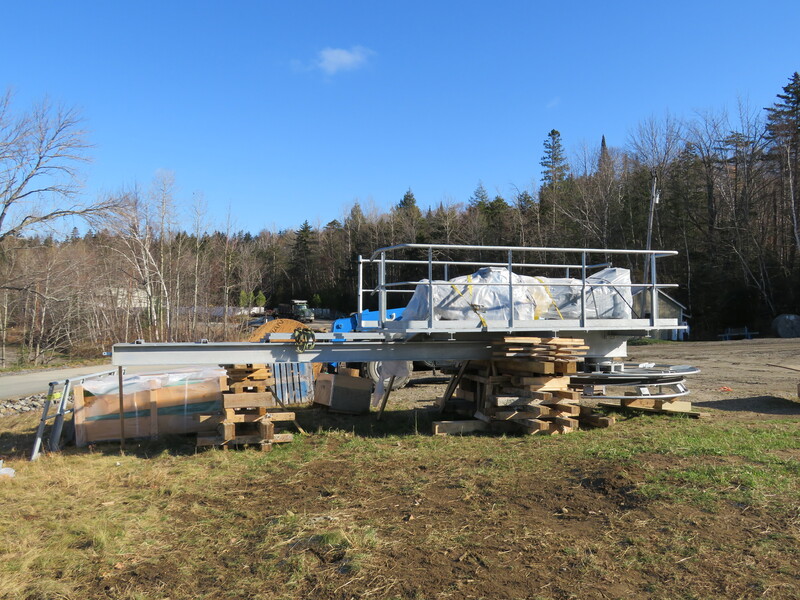 There’s gorgeous Lake Cascade at the base and boundless recreational opportunities in every season. As a decade went by, I remained hopeful a second chance would come for this remarkable place. Congratulations to Tamarack employees and homeowners for staying the course through some dark times to get to this new day.